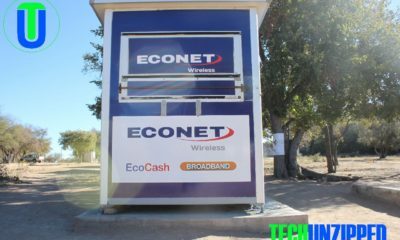 Mobile network provider, NetOne last week Thursday commissioned a base station for Madziva villagers. 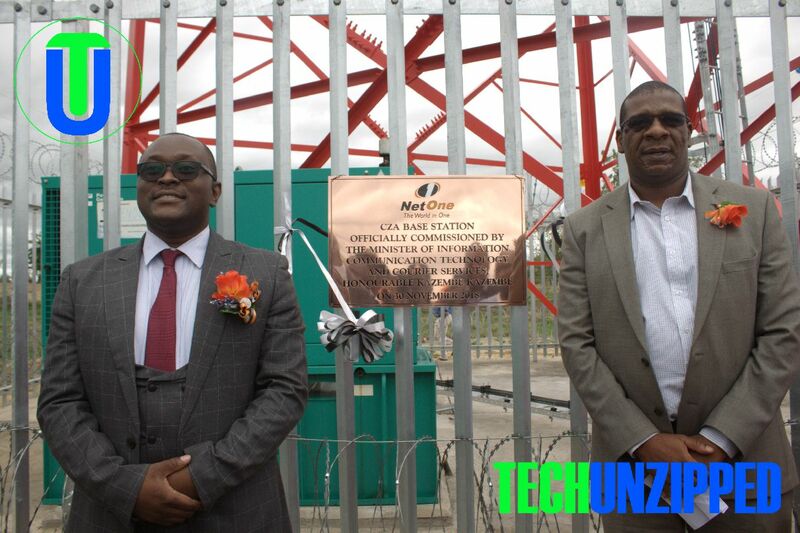 The project is part of the company’s countrywide development programme targeting about 100 rural base stations under the China Exim Loan facility, which is set to extend NetOne’s exposure by more than one percent in the rural areas of Zimbabwe. Commissioning the base station, Deputy Minister of ICT, Postal and Courier Services Hon. J Muswere said “The Base Station is set enhance communication within the area as well as areas that are within the 15 kilometer radius. The enhanced network stemming from 3G coverage will result in downstream benefits such as access to internet to enable research and e- learning for the students and community at large.” said Hon Muswere. Net One intends to extent its coverage in rural areas to enable development in rural communities through mobile money services and access to broadband services. “We want to applaud what NetOne has done for widespread access to affordable broadband services has become a key driver of a country’s competitiveness and economic growth. The area is now equally yoked with other international communities.” He added. According to Potraz’ report, Rural Areas continue to lag behind in terms of deployment of telecommunication service infrastructure. At the handover ceremony, NetOne also donated 3000 books and Volleyball sports kits to the Centre Zimbabwe Africa High School and surrounding schools.